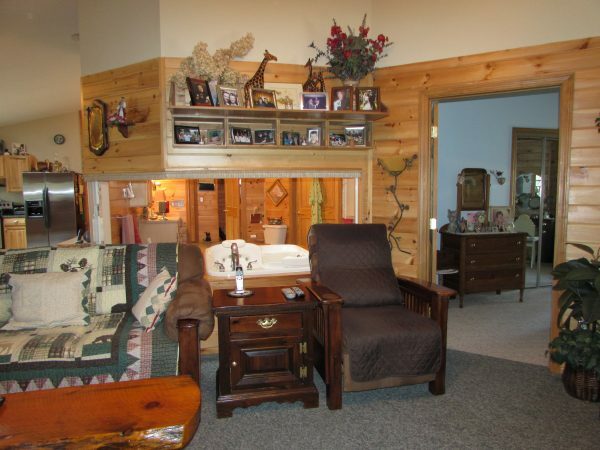 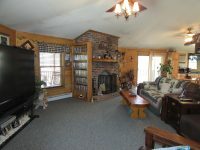 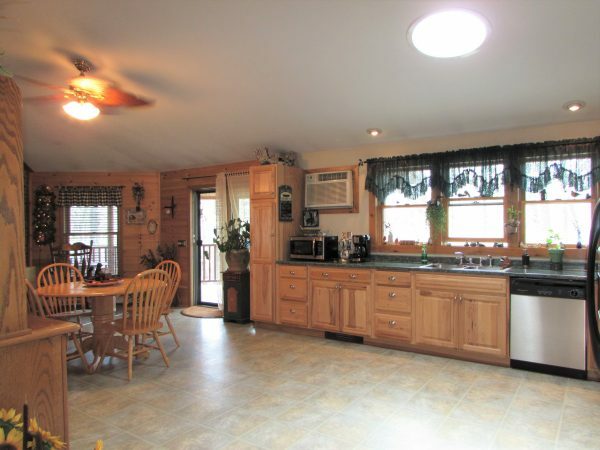 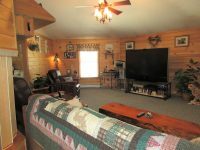 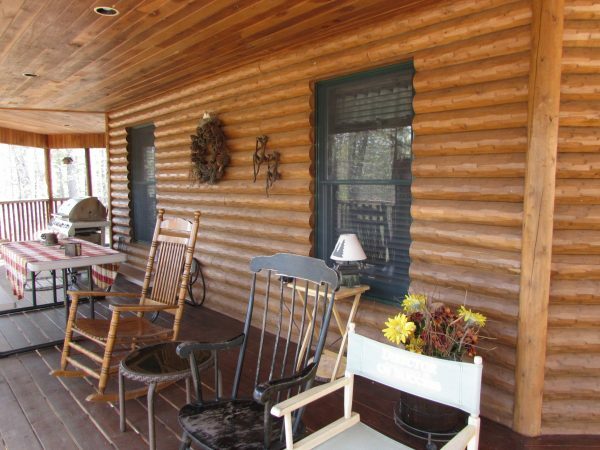 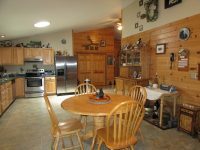 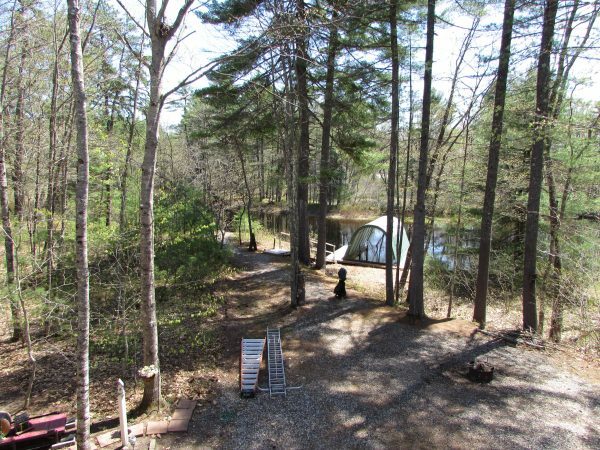 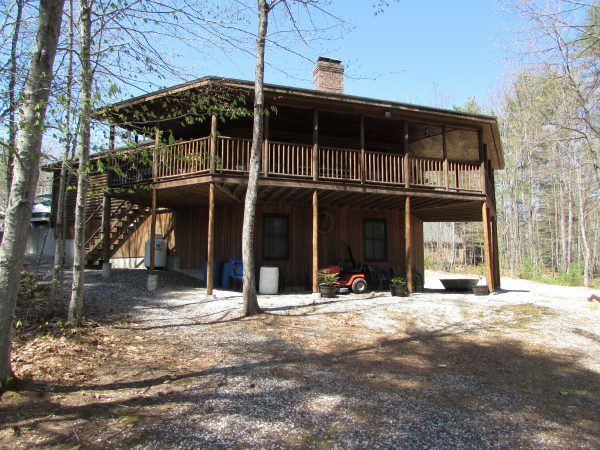 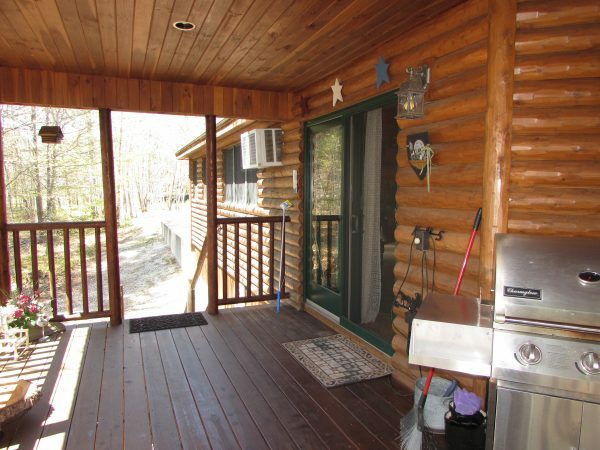 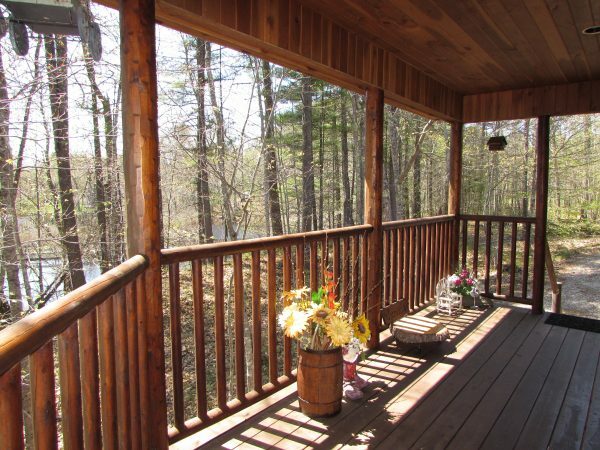 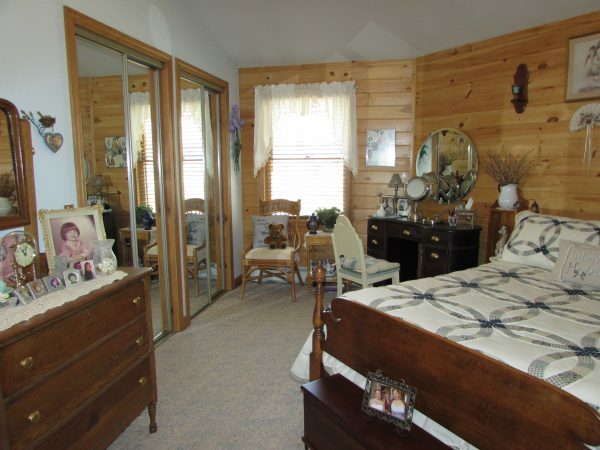 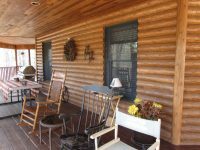 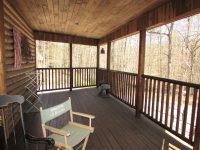 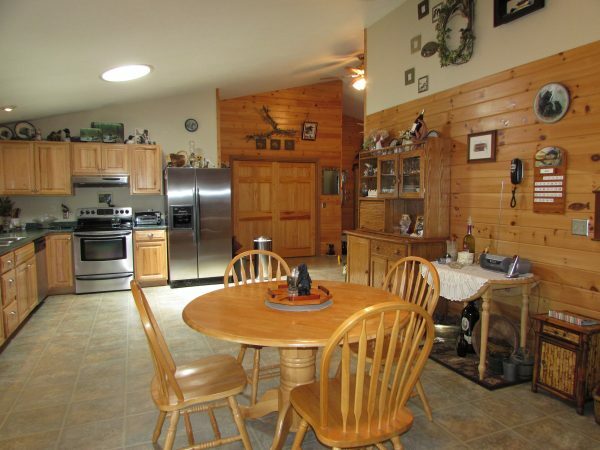 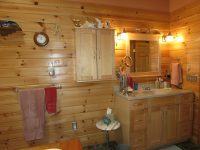 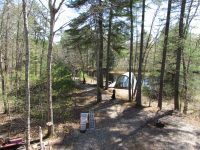 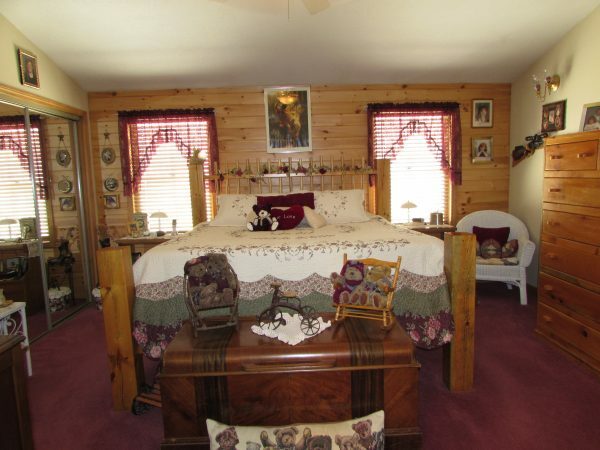 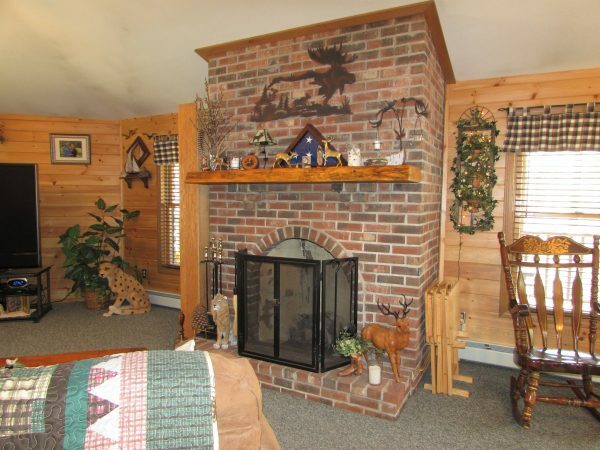 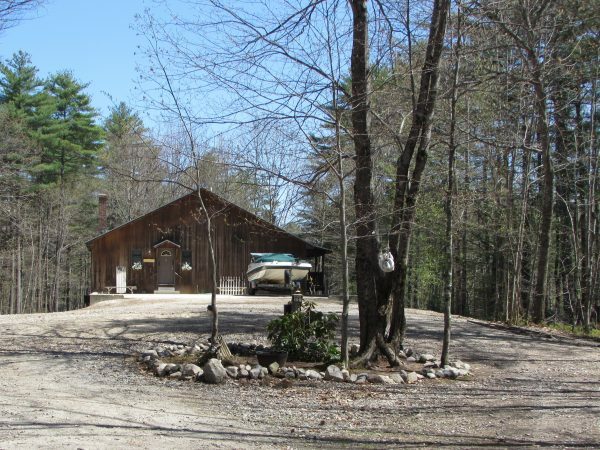 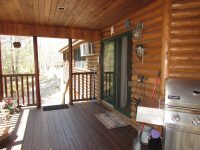 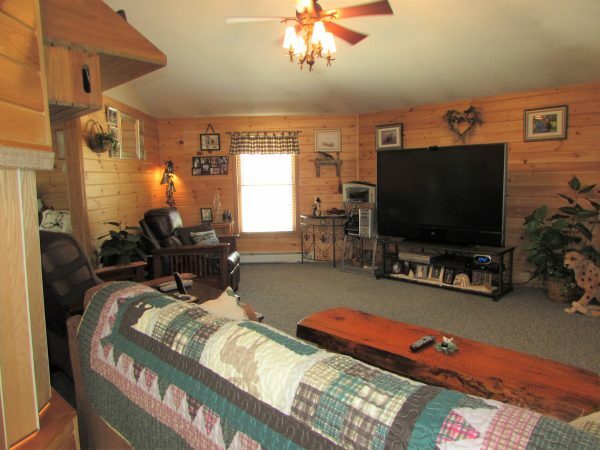 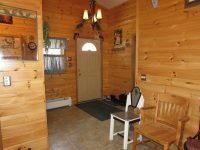 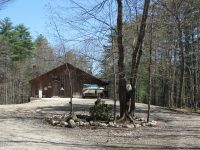 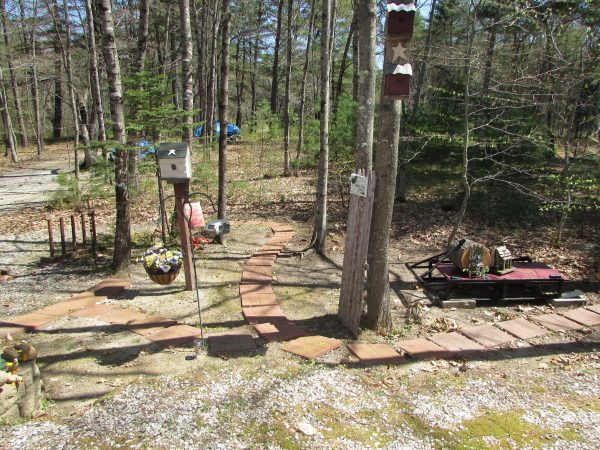 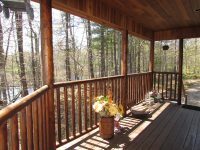 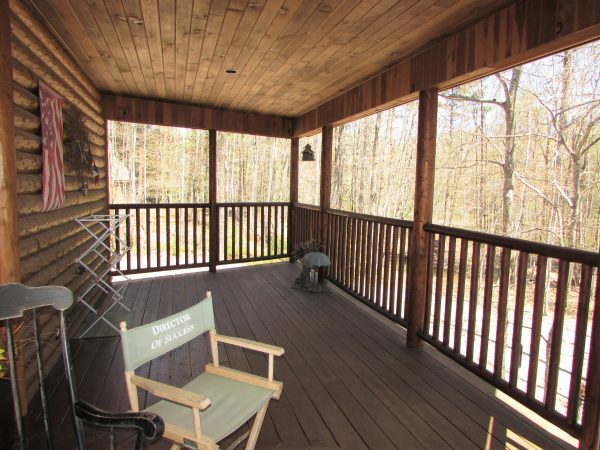 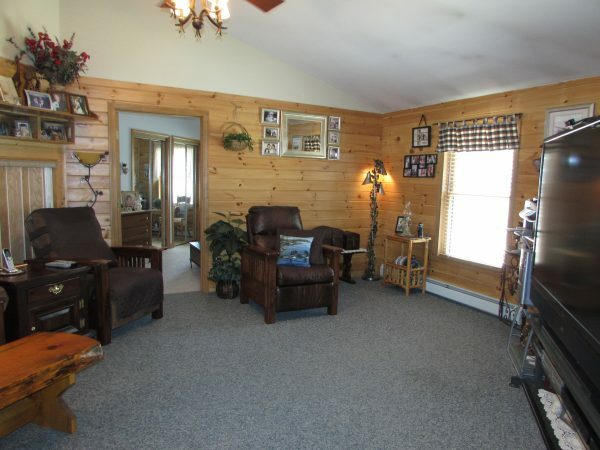 Specially designed Cedar Log home sits on a private 1.61 Acre wooded lot with 448′ on the Crooked River. 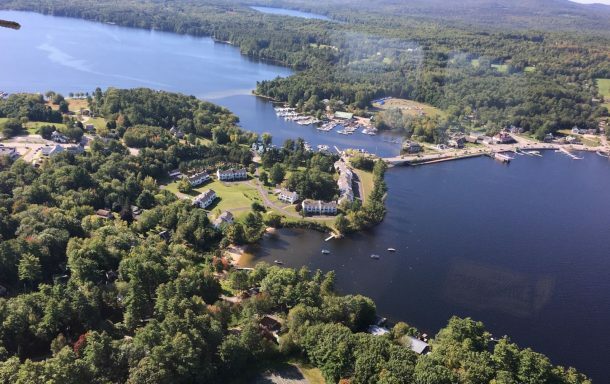 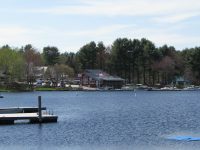 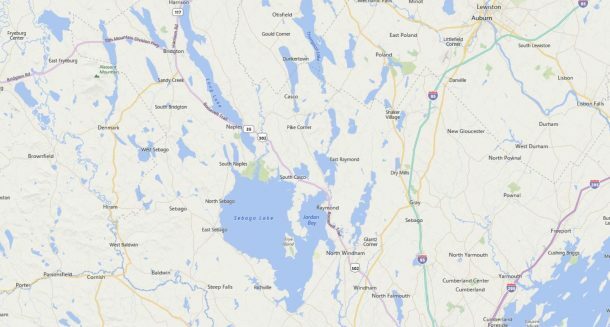 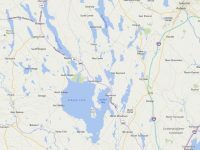 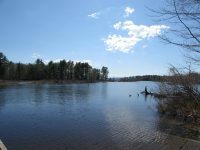 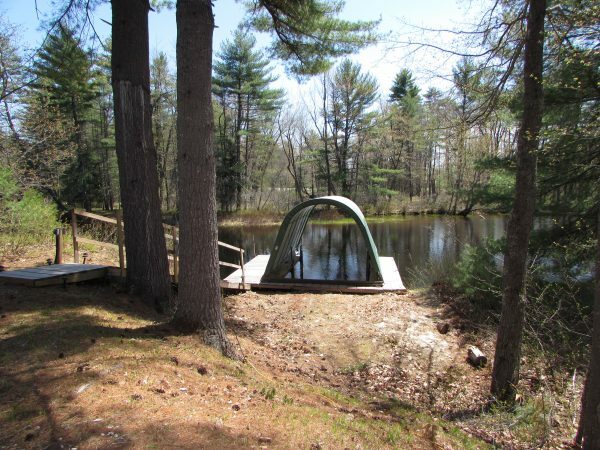 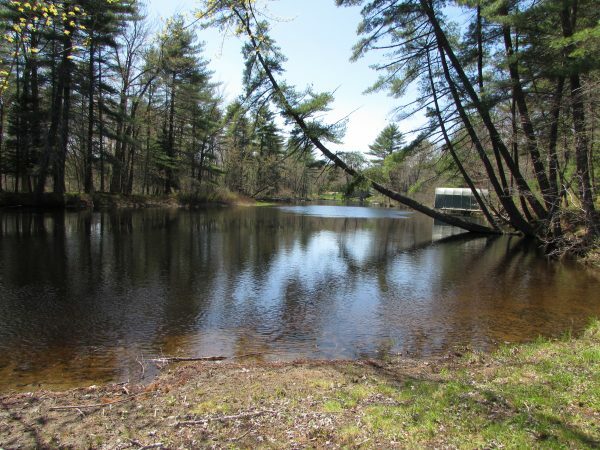 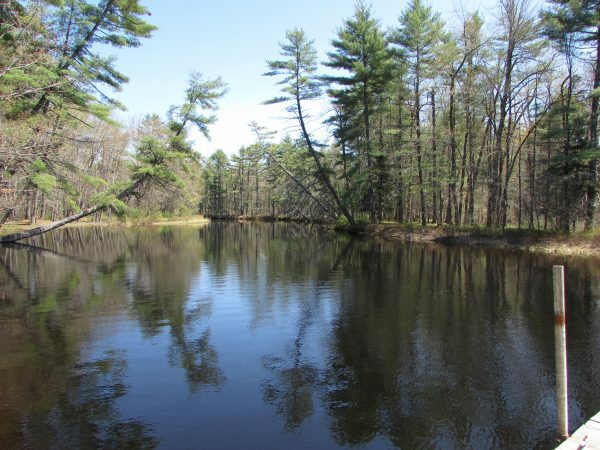 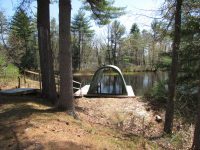 Docking system for your boat with 40+ miles of boating to Brandy Pond, Long Lake or Big Sebago Lake. 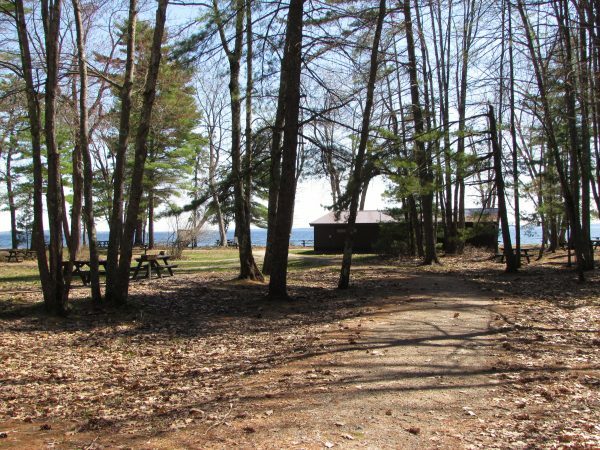 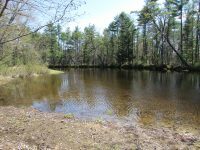 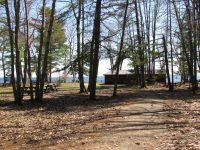 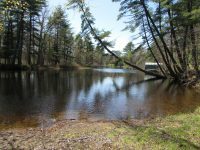 Property borders Sebago Lake State Park and popular camping ground. 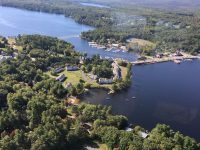 Also, area has many popular attractions for your enjoyment, such as Airplane tours and scenic cruises on the Songo River Queen. 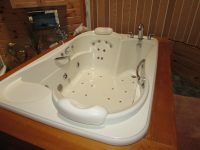 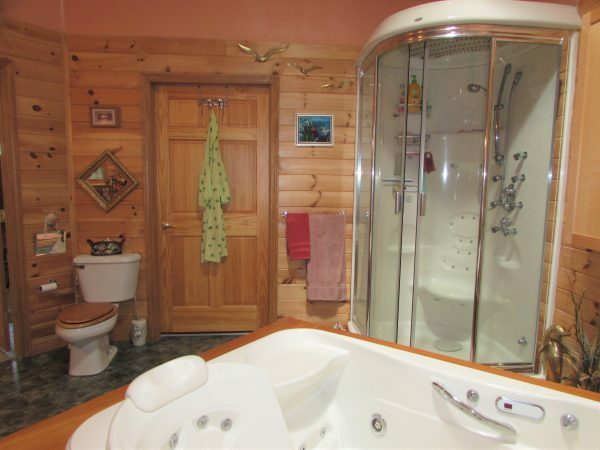 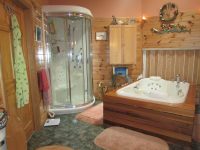 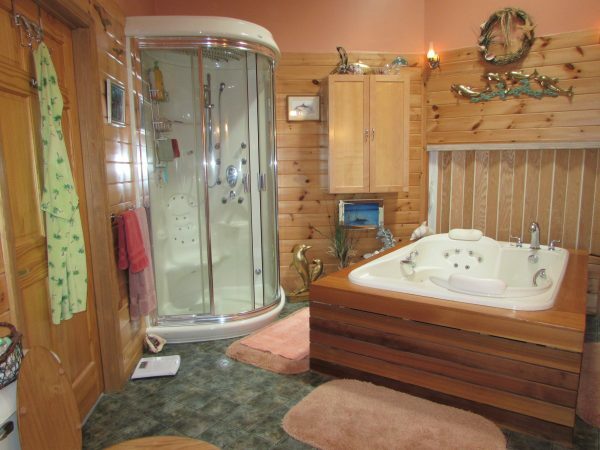 Home has unique features such as huge BA w/ 2 person therapeutic jetted tub, rain forest shower w/sauna and jets. 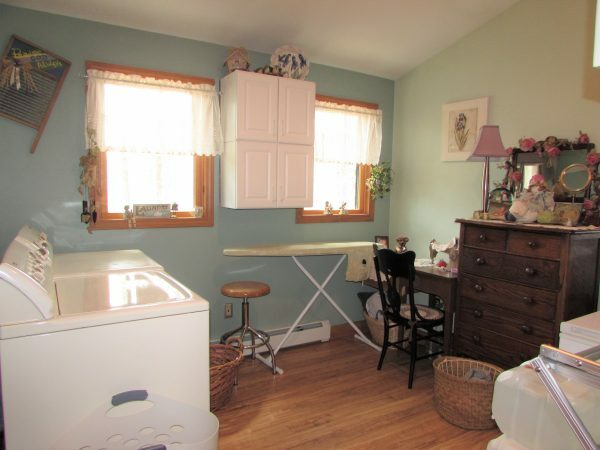 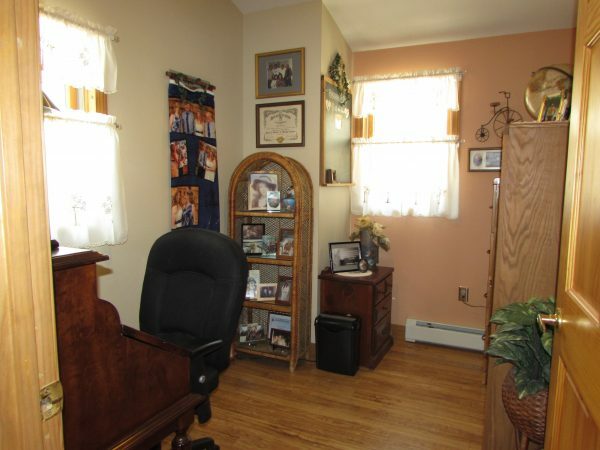 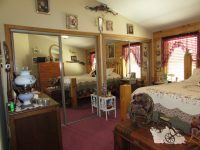 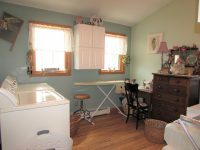 2 BRs, Office (could be used as small BR) and 1st floor Laundry room. 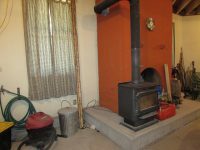 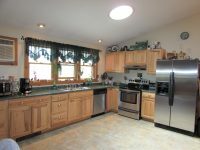 2 fireplaces, open concept KIT/DR/LR, cathedral ceilings, stainless steel appliances and 50′ x 10′ wrap around Farmer’s Porch. 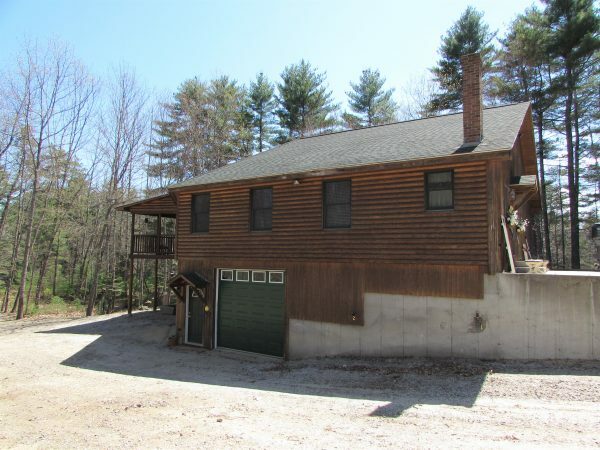 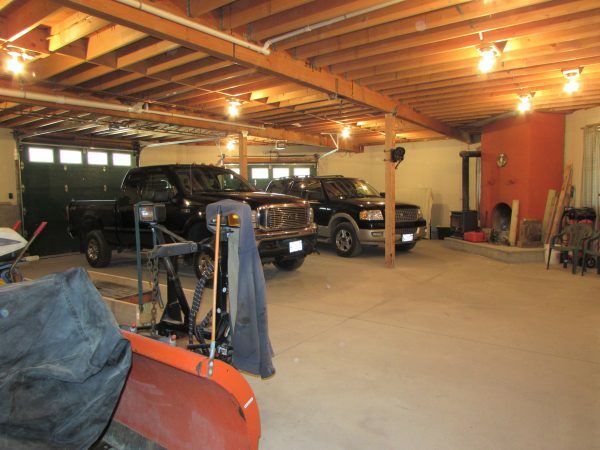 Huge 2-car under Garage w/ tall ceilings and plenty of storage room. 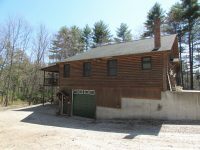 Walk out Basement and additional 40′ x 40′ slab for available 1600 SF of extra room or Garage. 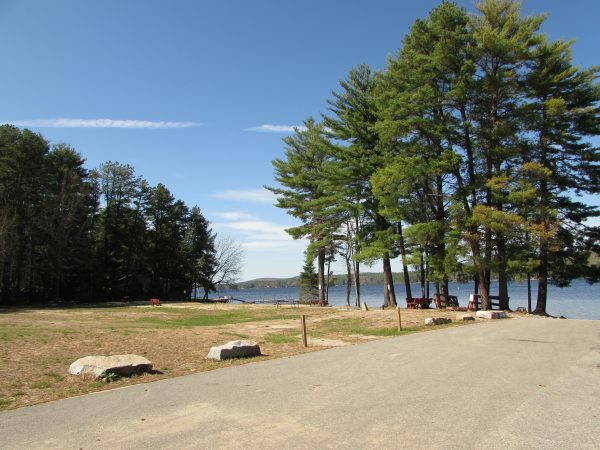 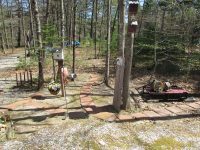 For more information or to set-up a showing contact Nancy at 207-477-3001 (Direct), or fill in the “Request More Information” form on this page.